As Instagram postings for #MYTatlerBall2017 trickle in on a steady ascend, we took the liberty to comb through nearly 700 hashtags taken at our annual anniversary celebration, to recap that glitzy evening. 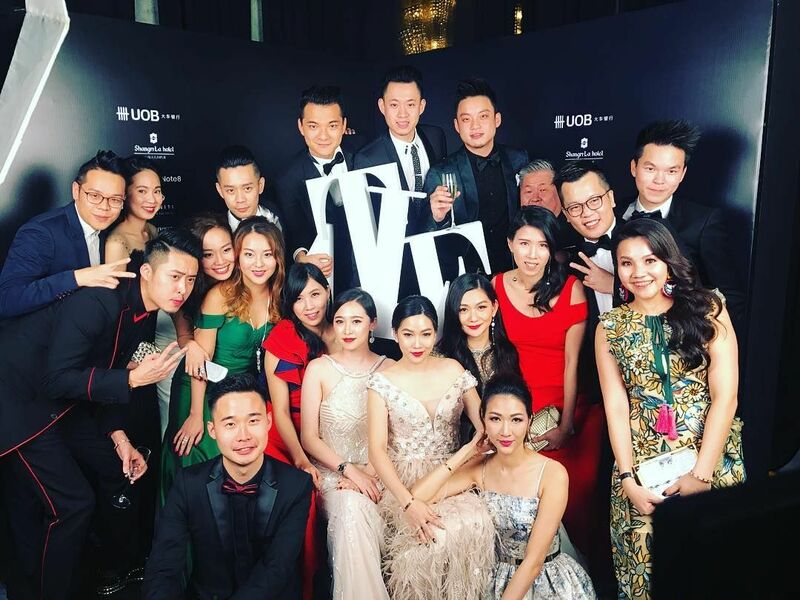 Guests thoroughly enjoyed their selfie light door gifts, suspended silver deco, and the life-sized Malaysia Tatler backdrops for photos capturing their reunions, candid moments, #ootn and #squadgoals. Here are 26 of the best Tatlergrams of that wonderful Saturday.